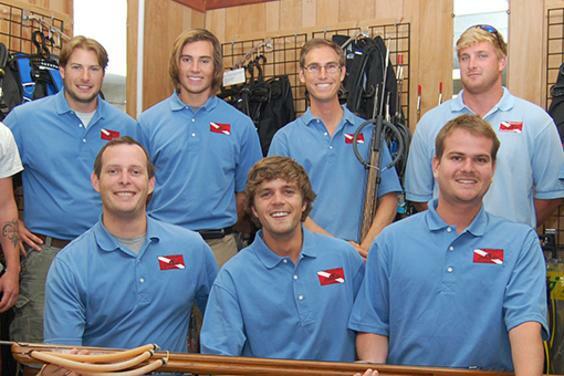 We are Panama City's newest dive shop. We are owned and run by active divers, on our days off we go diving! Our passion and knowledge set us apart from the other operators and our unparalleled customer service keeps our students and passengers coming back for more. 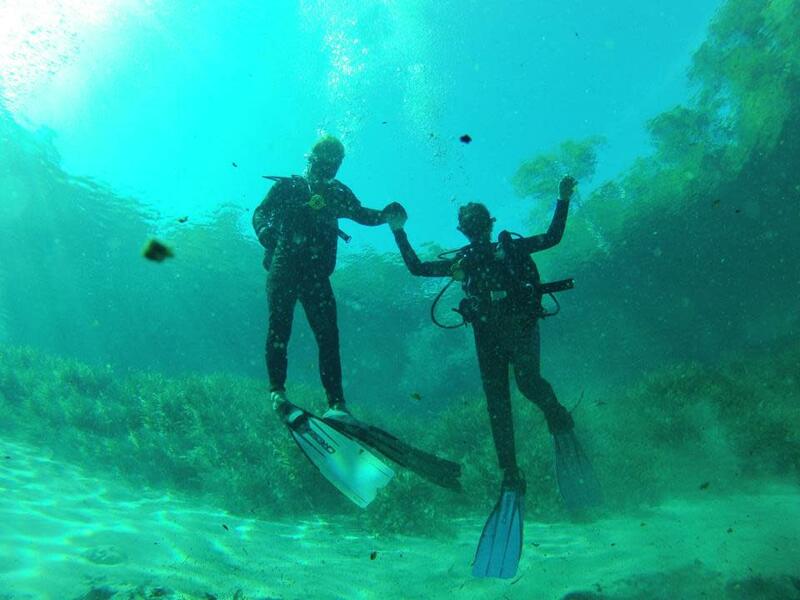 Our goal is to get you diving the shipwrecks and reefs you want to see in the most comfort possible. Our dive boat has a fully enclosed cabin to keep Summer rain showers and Winter winds from affecting your time topside. Drinks, fresh fruit and various snacks are always provided on our dive trips. If you need rental scuba tanks they can be waiting for you on the dive boat. 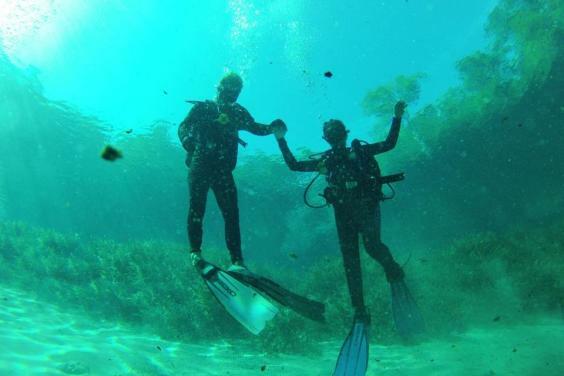 When you are on our scuba charter, all you have to do is dive. 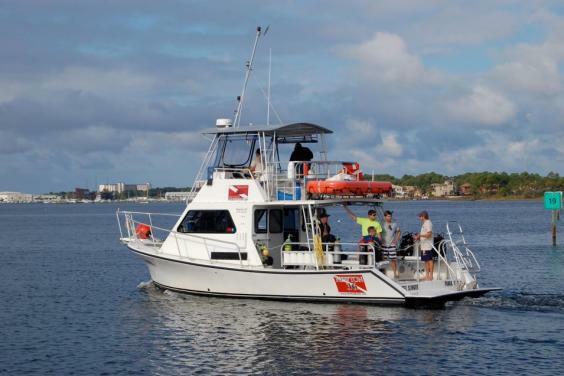 Whether you are an experienced diver or just learning the ropes our charter and shop staff are knowledgeable, well trained and professional.... and they always have your safety and comfort in mind. We also now offer Diving instruction through PADI, the world's largest scuba certification agency. You can now learn the academics of scuba diving online. If you have ever wanted to learn how to dive, it has never been more convenient.